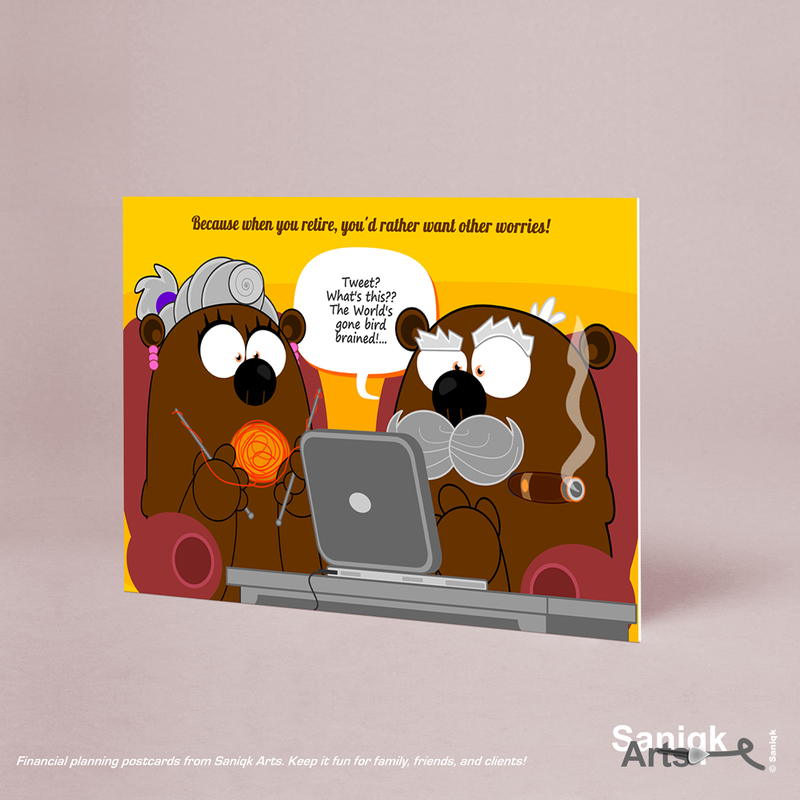 Saniqk Arts – RRSP Postcards! 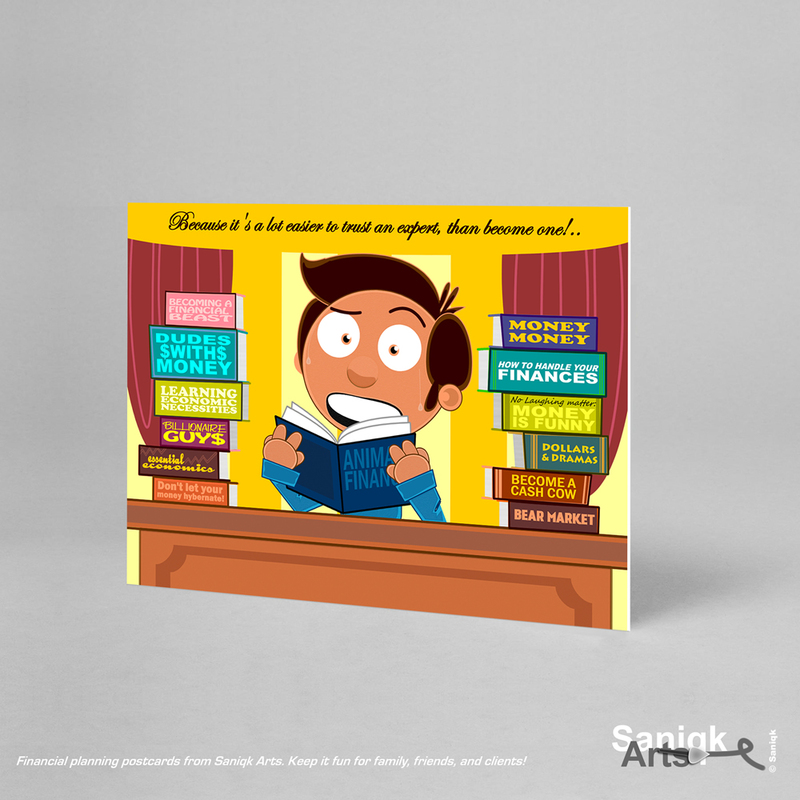 Saniqk Arts – Financial Advisor Postcards! 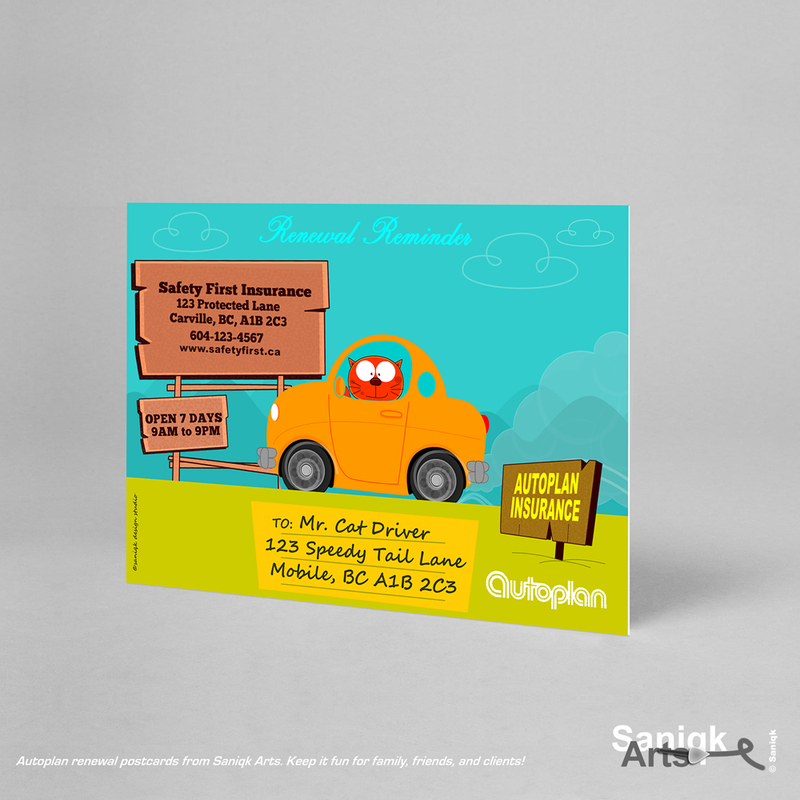 Saniqk Arts – Renewal Reminder Postcards for Auto Insurance!